We've just bought an S40 2.4i R-Design MY2009 - first registered May 2010 as a dealer demo. It has 95326km on the odometer. I think we're the second private user. It is a really nice looking car. Titanium Grey Pearl (metalic paint). The only issue was the front lower spoiler lip - its gone - assume they ran over something that took it out. Vendor is getting it fixed as part of the deal. is my first Aussie model Volvo. I'm not sure what to expect in regards to issues to be aware of for the S40. But any help is appreciated. 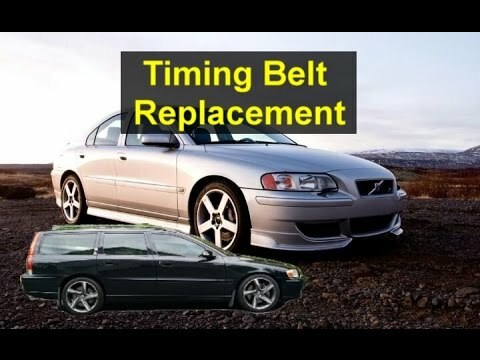 One question I have is the timing belt change over period. In the USA they say 10 years or 120,000 miles. What is the reccomended interval in KM for the S40 here? I believe 180,000km is when the belt is due. 95,000kms ~ is a good age. Should get a few years of easy motoring before it gets to the age where things need mid-life replacement. No huge issues with the S40 to mention, just general wear and tear. Shocks tend to go at 100K+ kms, I know my fronts did. But that's typical of any car really. Also depends how it was driven and where. If it's an auto it might be worth doing an atf flush as volvo doesn't include this in the service schedule. But overall they're a good car. Driveline is pretty bulletproof if you maintain it well. As PhiliaBear said, timing belt will need doing at 10 years. Nice car and welcome to the forum! Thanks @Steadfst Appreciate the tips. Will do the ATF flush. And keep an eye on the shocks. Drives great right now. Before I bought it, I flew from Brisbane down to Adelaide and took for a test drive around the southern hills of Adelaide out to McLaren Vale and back down the freeway. Handles beautifully. Not quite the pick up of a T5 but still a lot of fun to drive. A Dayco timing belt kit is currently on special for $188 online at automotive.superstore.com.au Is this a decent brand/price? Also, How many hours would it take to change the timing belt? Is this an easy enough DIY? Any special tools required? Depending on your skill set it's not too hard and you should knock if over in a couple of hours. You need to support the engine while you remove the r/h engine mount or you will strip the aluminium threads. As long as you're not planning to do the oil seals you will not need special tools. 30mm socket and rattle gun/big breaker bar for the crank pulley and 5mm Allen key for the tensioner. Volvo uses 13/15/18mm bolts so as long as you have a comprehensive metric socket set you'll be fine. Dayco kit is decent quality the OEM timing belt kit is about $430 from the dealer. hah, there's your problem. I know my dealer service centre charges $180/hr for labour. Best finding a good indy mechanic who knows his way around a Volvo. If you do end up doing it, let us know how you went. Mine needs doing sometime this year. Will probably just end up giving it to my mechanic to do since I know he won't rip me off, but would be interesting to see how DIYable it is. 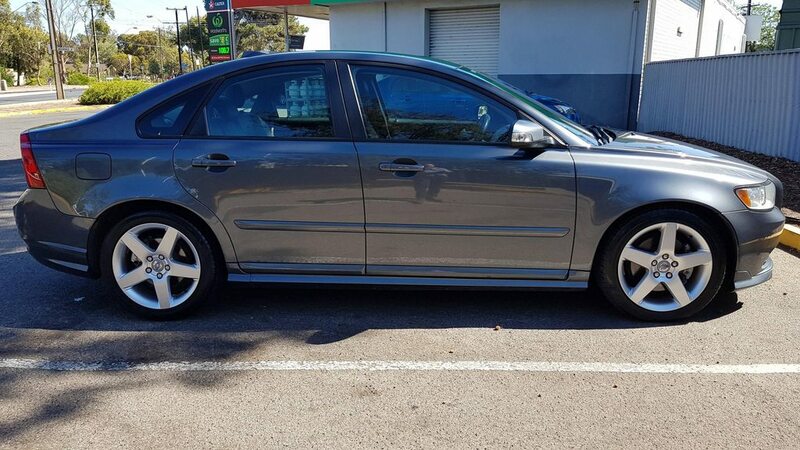 Would you recommend seals and/or water pump too? The car as done 95K over 8 years. but would be interesting to see how DIYable it is. After watching Robert DIY's video ( ) I'm inclined to give it a go with help from a friend. Thanks Tim. I've read on another thread that the engine mount might need replacing. Would it be a good idea to have one on hand and do that too, and if so, would you only do the r/h engine mount or l/h mount too? Is there anyway of checking if the engine mount needs replacing before I actually start working on the timing belt change? Or is it a matter of wait-and-see? Just don't want to pay a $200 bucks for a mount that I won't need. I'll take some pictures of the old ones I have kicking around to show you how to check it.